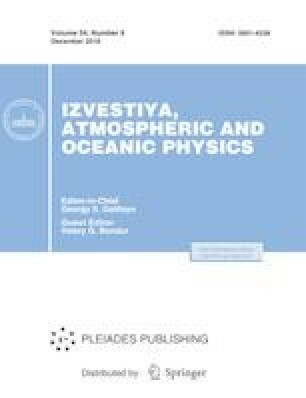 In this paper we describe the application of differential radar interferometry for monitoring landslide slopes in the Sochi region under conditions of strong temporal decorrelation of the reflected signals from the underlying surface in images of the TerraSAR-X synthetic aperture radar. Measurements of the movement of the landslide surface became possible due to the use of steadily reflecting objects, e.g., specially designed trihedral corner reflectors with square plates having cut-off external corners. Radiophysical properties of the corners and the criteria for choosing their size and geometry are described in detail. The sensitivity of the position of the phase center of the signal scattered by a corner reflector to undesirable atmospheric phenomena (precipitation occurring inside the corner) is mentioned and substantiated. Based on an analysis of the results of processing four TerraSAR-X images, we show the possibility of measurements with millimeter accuracy in the X-band of the surface displacements of the observed landslide slope with the corner reflectors installed on its surface.